This package was approved by moderator Redsandro on 2/18/2017. TouchDesigner is a visual development platform that equips you with the tools you need to create stunning realtime projects and rich user experiences. 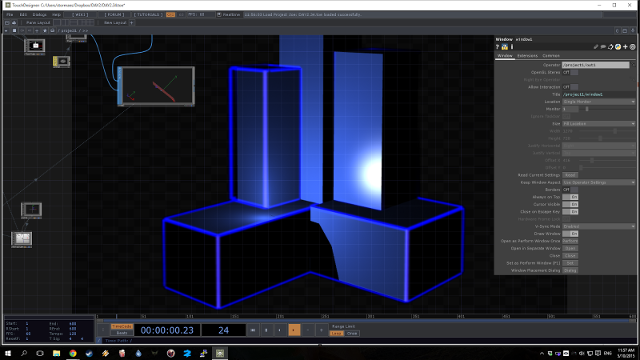 Whether you're creating interactive media systems, architectural projections, live music visuals, or simply rapid-prototyping your latest creative impulse, TouchDesigner is the platform that can do it all. For more projects, see derivative.ca. 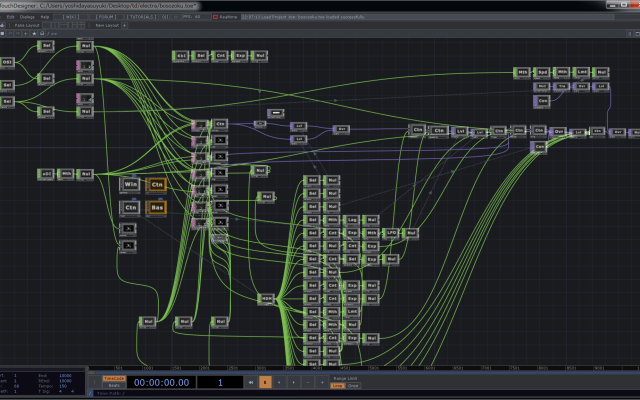 Write-Host "For commercial use of TouchDesigner, you need a commercial or pro license." -ForegroundColor "White"
Write-Host "See: https://www.derivative.ca/shop/" -ForegroundColor "White"
This discussion is only about TouchDesigner and the TouchDesigner package. If you have feedback for Chocolatey, please contact the google group. 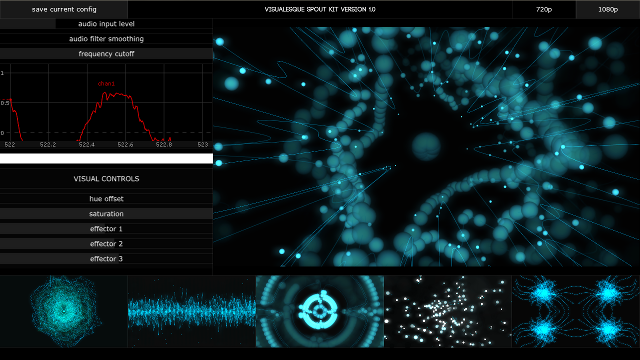 Tell us what you love about the package or TouchDesigner, or tell us what needs improvement. Deployed from e27d7a207f. You are on web.3. UTC time is currently 20 Apr 2019 21:17:11 +00:00.